Hello there, Takeshi Kaneshiro, for Feb’17 Harper’s Bazaar China | personal.amy-wong.com - A Blog by Amy Wong. 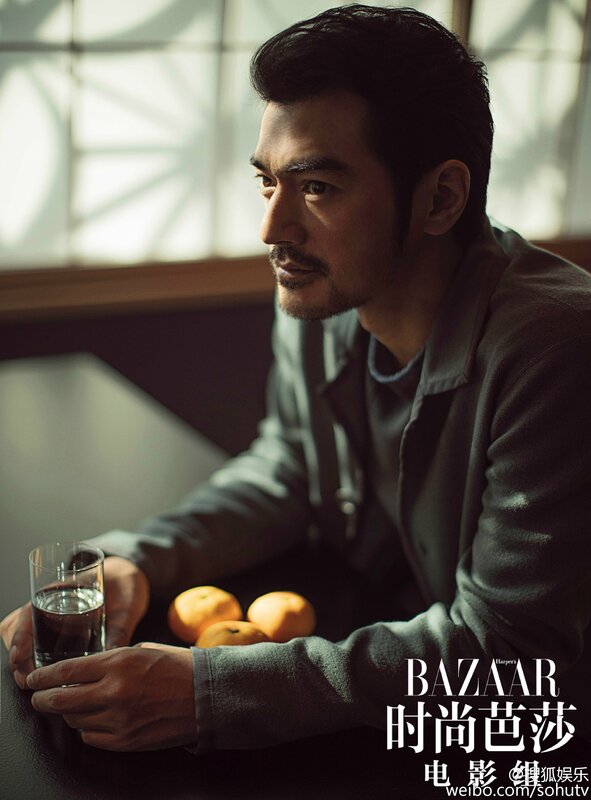 The new year is blessing us with an upcoming Harper’s Bazaar China featuring Takeshi Kaneshiro. Bless us all! You can check out some extra pics here.